For the very best temporary and permanent staffing solution click here. For casual or full time work start your journey here. Total Catering Solutions Recruitment Ltd (TCS) was established in 2005 operating out of Telford, before expanding and opening offices in Leicester (2010), Birmingham (2014) and London (2014) due to increased demand from clients and candidates. TCS was set up to fill a void in the market for trained waiting staff and experienced chefs who could be readily available to provide our clients with the support and services needed to make every individual event and function operate with the smoothness and professionalism required. Finding good people to work for your company is our speciality. Our first hand experience and knowledge of the catering sector means we are perfectly placed to match the best staff to your company. Whether you are looking for temporary, part-time or permanent work, we have something for you. We are currently recruiting for the following roles: waiters, bar staff, kitchen porters, catering assistants, chefs and cleaners. If you would like to apply then please click the link below. ""I started TCS recruitment in the same month I started university in Birmingham. As a student, I very quickly found TCS is the perfect student job! The work is entirely flexible, and works around my schedule. All shifts are offered for times you have said you’re free, and there is never any pressure to work if you have other plans. In the 2 years I have worked for TCS, I have had the opportunity to work at some incredible venues! I have worked at ladies’ day at Royal Ascott, the British Grand Prix, numerous festivals and concerts alongside regular, steady work in prestigious local venues. As well as providing me with work throughout my degree, the TCS team has provided me with friends for life. All staff are all so friendly, and make working fun. The office staff know all temporary staff by name, and will help you out in any aspect they can. 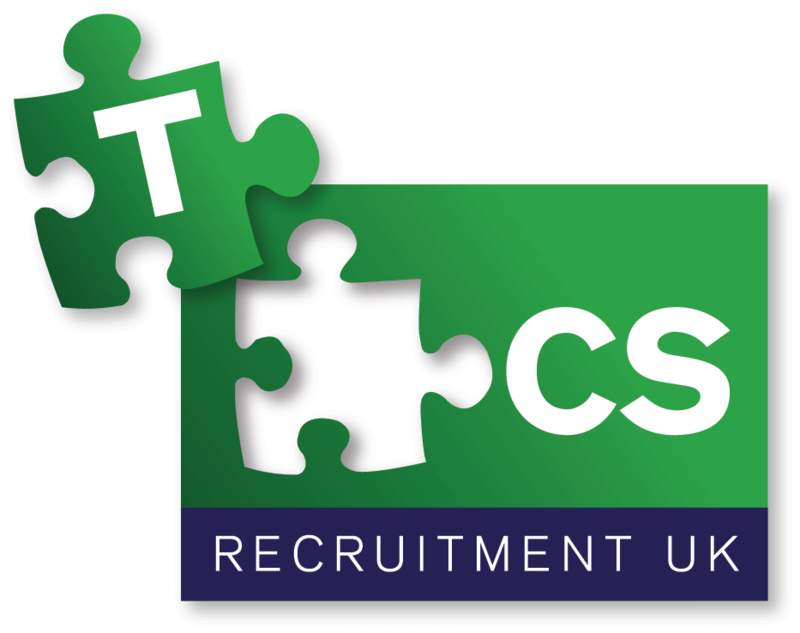 I cannot recommend TCS recruitment enough! I have loved working with them for the last 2 years, and look forward to the rest of my time with them."" ""I received an excellent service from TCS over the Christmas period. Sometimes at short notice they have not only been able to meet my requirements but to provide me with some of the most professional and skilled agency staff I have worked with. Every member of the staff from the office through to the actual waiting staff are always smart, polite, friendly and most of all reliable. I look forward to working with TCS in the years to come""
""Can I take this opportunity to thank you all for your hard work last night, all staff arrived on time and looked very smart. Without the hard work of you and your guys this event wouldn't have run so smooth. thank you" I have worked with the TCS team for 10 years. during this period I have found the staff to be very professional, reliable and punctual. The service they provide reflects in the numerous successful dinners and banquets we have held. All staff are very well trained and very well briefed""
"We have used TCS Recruitment for the past 7 seasons and we are extremely happy with the service we receive. They supply us with a 'VIP Executive Restaurant Team' which never fails to deliver an exceptional level of service to our customers. We have developed a fantastic relationship with the office team and know they will always deliver what they promise."